Great Britain and England international Sophie Bray has today announced her decision to step down from international hockey. Sophie was part of the Great Britain team that won an historic gold medal at the Rio Olympics, for which she also became an MBE. In a very successful five-year international career she also won gold at the 2015 EuroHockey Championships in London and two Commonwealth Games medals. 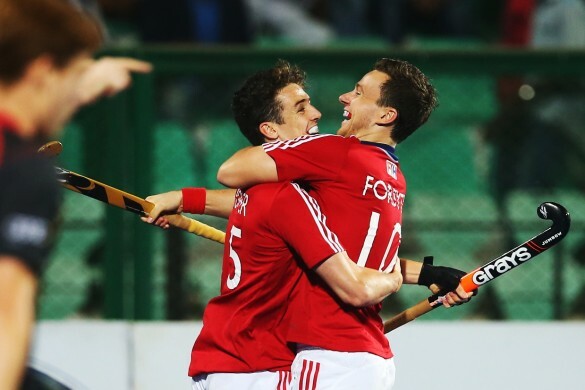 In total the 28-year-old played 134 times for England and Great Britain, scoring an impressive 44 goals. 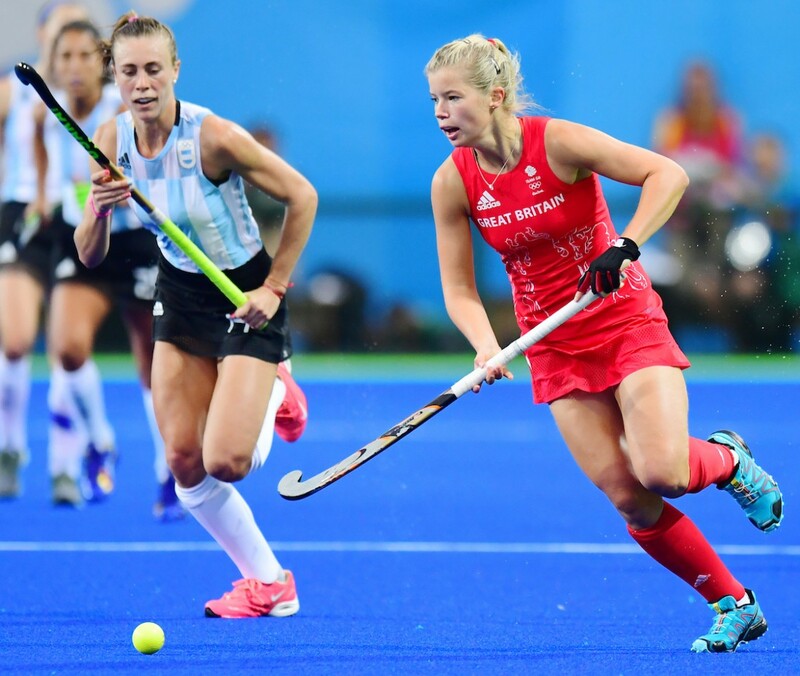 Sophie commented, “After a very tough couple of months it is with great sadness that I have taken the difficult decision to step down from international hockey. 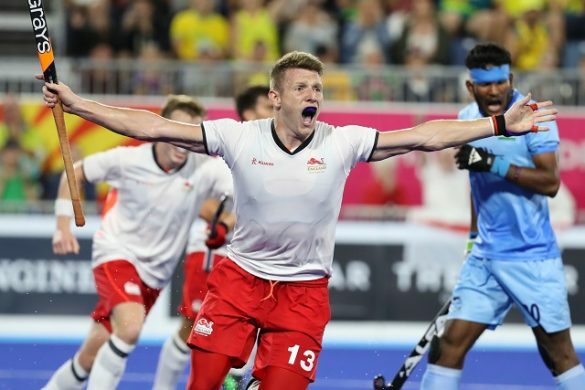 “It has been a huge honour to represent Great Britain and England and I will be forever grateful for all the incredible memories in an international shirt. Thank you from the bottom of my heart to everyone who has supported and believed in me and made the amazing journey so special. Great Britain and England Hockey Performance Director Ed Barney said, “On behalf of the organisation, I would like to offer Sophie a huge thank you for her years of dedication and commitment to the sport. “Sophie has been an integral member of the programme and brought a huge amount to our attacking play. She was a key player in a very successful period for the women’s programme and her skills, quality and tenacity have been invaluable to the women’s team. “We respect Sophie’s decision and we will miss her as she steps away from the international programme.